Circulating angiotensin levels are the levels of angiotensin metabolites that are present in the blood vessel, which is punctured for the collection, and might differ among different blood vessels. The quantification of circulating angiotensin levels represents a major challenge for analytic methods. 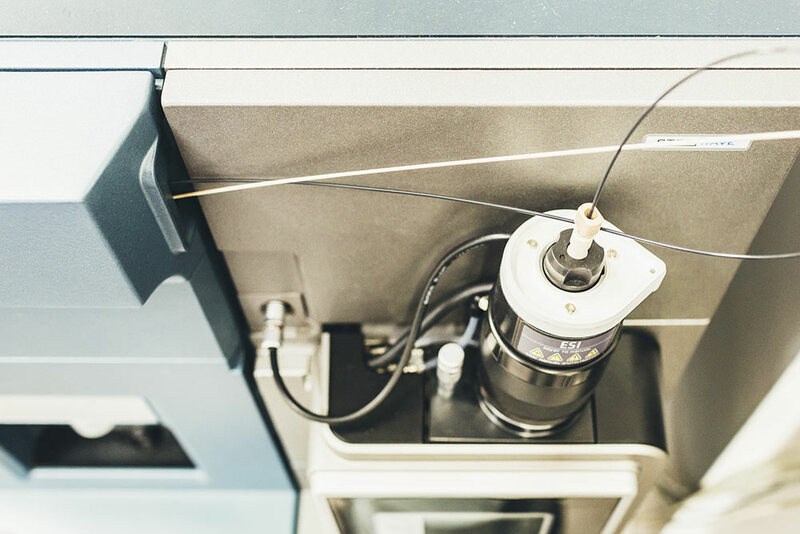 The sampling process itself is very critical as angiotensin metabolite levels are extremely dynamic and rapidly change upon sampling, if not all angiotensin-metabolizing enzymes are immediately and efficiently blocked. Beside an effective protease inhibitor cocktail, which we can provide on request, the inhibitor cocktail needs to be rapidly added to the blood samples during the sampling procedure followed by cooled centrifugation and immediate freezing of the samples until analysis. The origin of tissue angiotensin levels is still controversially discussed in literature. Plenty of factors affect local angiotensin levels in different tissues. While some tissues are supposed to contain renin and angiotensinogen, supporting local angiotensin formation, others rely on the internalization of angiotensins present in the vasculature. The angiotensin metabolite pattern in tissues is affected by local endothelial RAS components as well as circulating RAS components that regulate the abundance of various effector peptides in individual tissues. 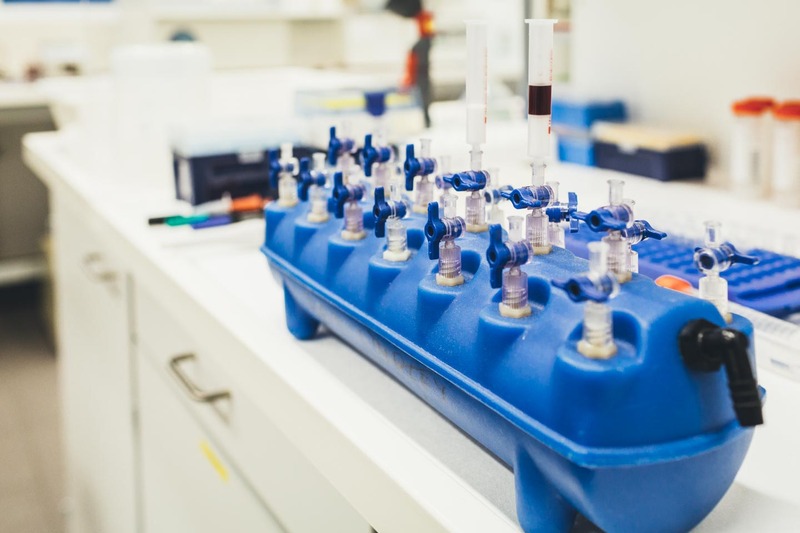 RAS equilibrium analysis is a versatile diagnostic tool to perform a comprehensive biochemical characterization of the soluble RAS in plasma using standard Li-Heparin or serum samples. Angiotensin product/substrate ratios for a certain enzymatic cleavage directly reflect the activity of corresponding enzymes. 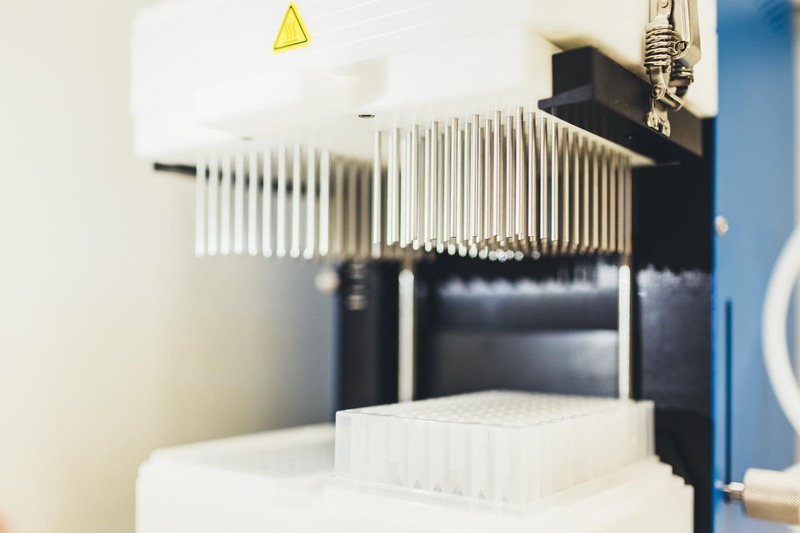 Absolute equilibrium levels further provide information on the state of soluble RAS activity making equilibrium analysis a perfect screening tool for the soluble RAS in patient samples.